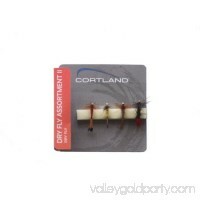 Cortland has redesigned its entire assortment of packaged flies to hook you up with fish more often. They offer a balance between performance and value. The Cortland Caddis Dry imitates extremely common water insects. 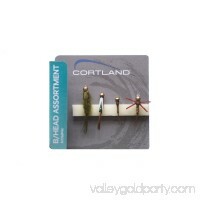 Cortland has been trusted since 1915 to provide quality products that produce outstanding fishing experiences.